The surf has been so good this month, thanks to El Nino, that it’s easy to forget how good it was last December, as shown in this video by Marty Tueling and Vince Ray. 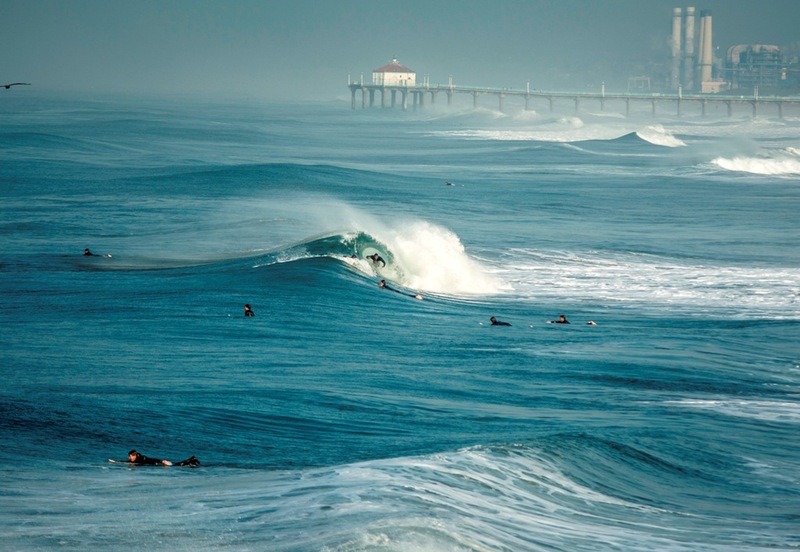 Filmmaker John De Temple, of d.inc design, captures the Tuesday, January 12 swell at 16th Street in Hermosa Beach, a day local surfers are calling one of the best days of surf in Hermosa Beach, ever. For more of De Temple’s films and photography visit dincdesign.com.